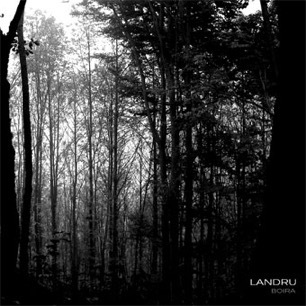 After some months of silence and musical exploration, Landru is completing the production of "Boira" (Fog), a new ambient release focused on nature and full of intimate and minimalist landscapes and sonic dimensions. Launch date is yet to be determined but it's scheduled for Q1 2016. We will keep you posted. In this section you may find updated information related to Landru, including news, new releases, interviews, performances or just general information about electronic music in general or about electronic musical instruments.